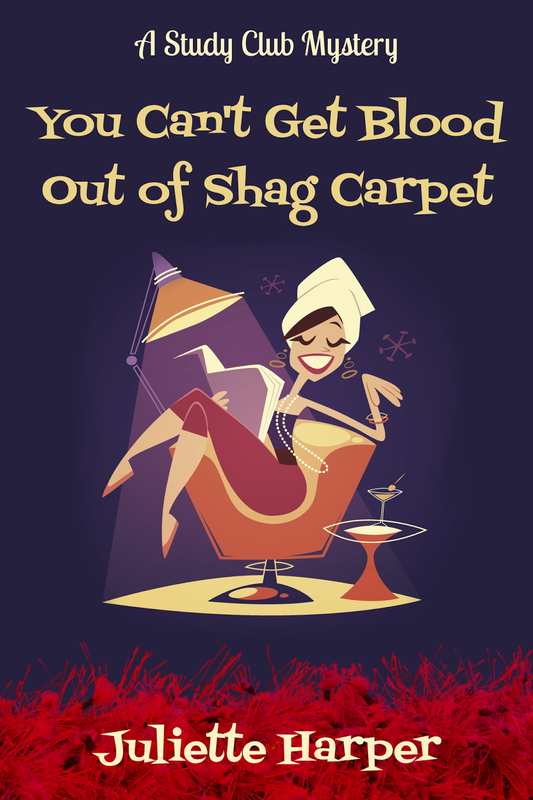 We’re excited to share the cover for You Can’t Get Blood Out of Shag Carpet by Juliette Harper! This is the first book in A Study Club Mystery series. It’s set to release in June 2015. 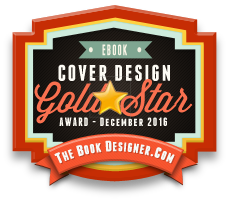 Check out the excerpt and then the fabulous giveaway at the end! 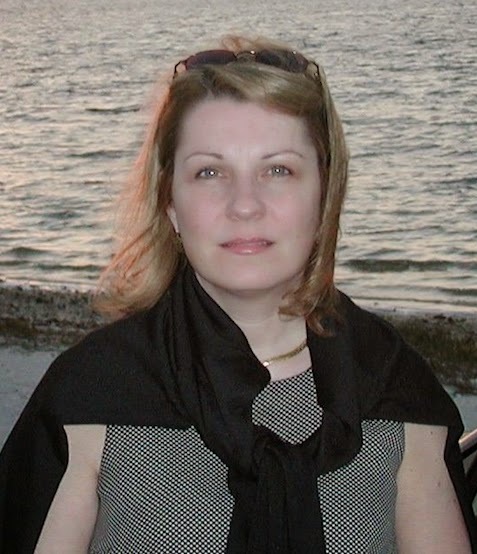 Juliette Harper is the pen name used by the writing team of Patricia Pauletti and Rana K. Williamson. Like the characters of their debut series, The Lockwood Legacy, Juliette is a merging of their creative energies. -The style of the cartoon is of the early sixties, and I think that reflects the mindset/era of the characters. 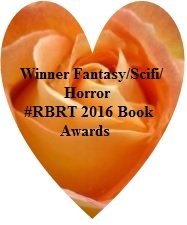 -The happy/tipsy reader above a hellish carpet of blood implies cozy murder mystery. -The sixties cartoony font indicates a light-hearted comedic tone to the book. I liked the part in the excerpt about the cigarette drag while contemplating the hairspray spun heights of her customers hair. Good luck, Patricia and Rana! It sounds like fun, doesn’t it? Icky has it right – great cover! And the whole idea of the book is a hoot… Thanks for pointing this out, I will have to add it to my groaning pile of “one of these days” books!